Learn more about how mobile wallet is playing a big role in The Body Shop's Forever Against Animal Testing campaign – sign the petition today, and download the wallet pass to your own phone (Android wallet pass is here, and Apple wallet pass is here) to keep track of campaign progress and share with friends! 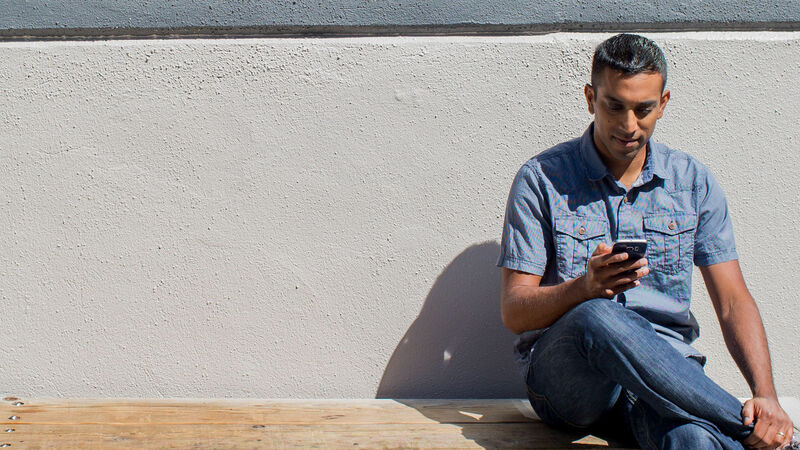 In the days of always-on news and information cycles, brands continue to look for new ways to break through the noise and connect with customers — especially on mobile. One way some of the innovative companies are doing this is by using mobile wallet as one of the key channels in a omnichannel approach. Combining these unique features in mobile wallet make it a proven and powerful mobile engagement channel — and brands continue to explore new and exciting use cases. For example, POLITICO used a mobile wallet pass during Brexit and the results were stunning. 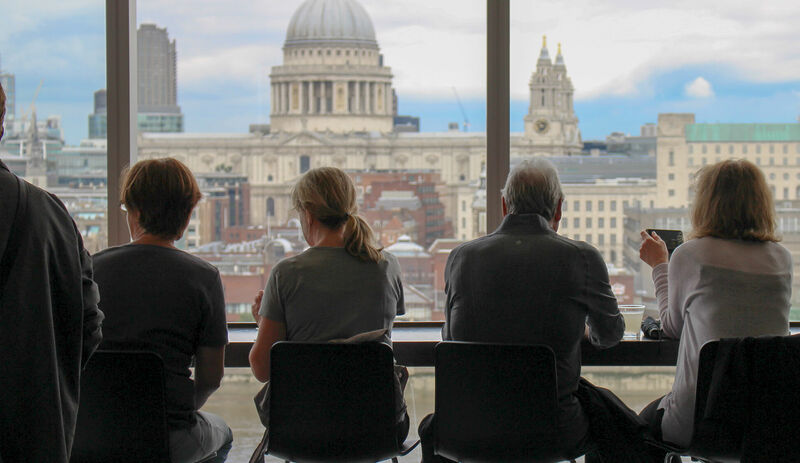 The EU Referendum Tracker wallet pass, which kept users up to date with the vote, gained more than 10,000 passholders in a single week — 74% of which were new to POLITICO’s database. The Body Shop’s Forever Against Animal Testing campaign was launched in June alongside Cruelty Free International. The goal is to collect 8 million signatures on a petition calling for a global ban on cosmetic animal testing. The signatures will then be brought to the UN general assembly in 2018. 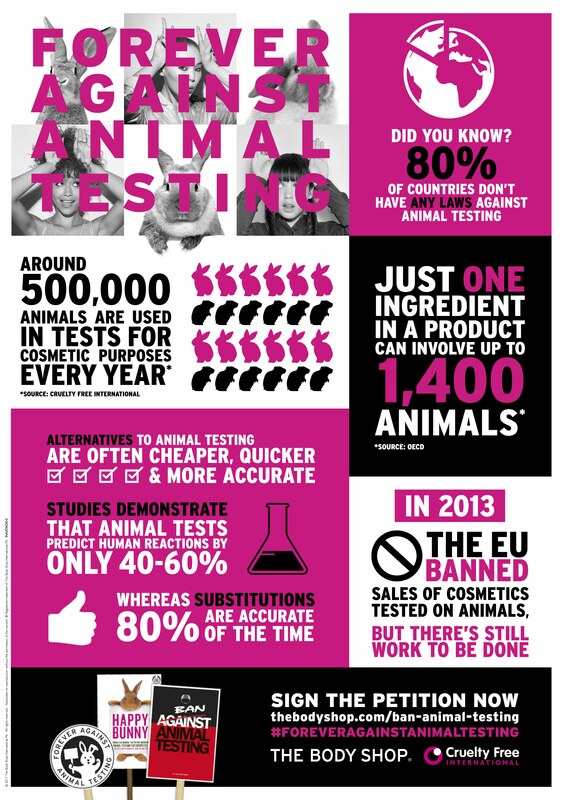 An infographic used in the Forever Against Animal Testing campaign shares stats that underscore the need to ban animal testing in cosmetics. Signatures are being collected both online and offline in The Body Shop’s 3,000 stores around the world. More than 2.8 million signatures have been collected thus far. The mobile wallet pass plays a key role in the campaign to keep supporters informed and up to date, on both the campaign itself as well as the latest signature count. 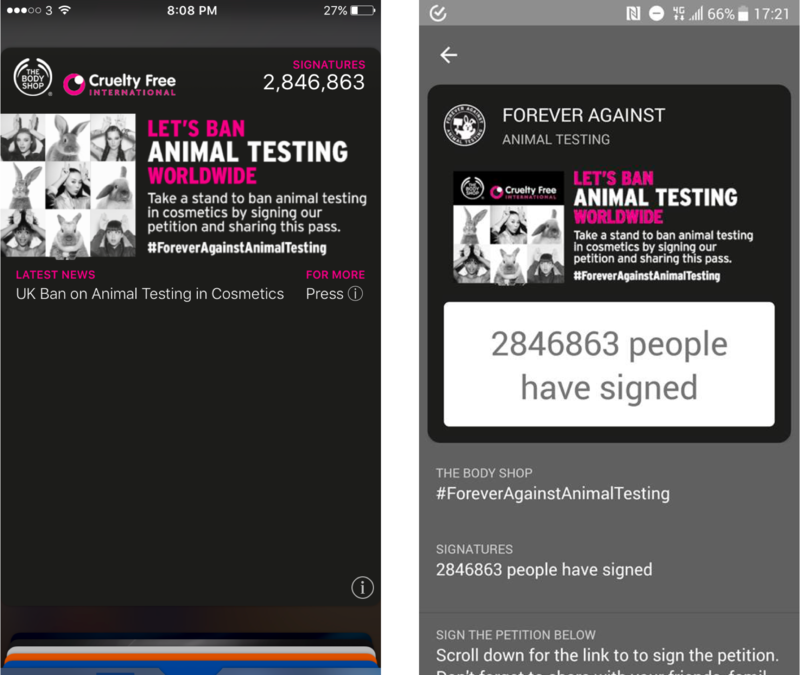 Upon signing the petition online, people are directed to a landing page where they have the option to add the Forever Against Animal Testing wallet pass to the mobile wallet on their phone. An iOS (left) and Android (right) mobile wallet pass for The Body Shop's Forever Against Animal Testing campaign. Why Mobile Wallet for Corporate Social Responsibility Campaigns? The high visibility mobile wallet passes offer — with lockscreen notifications and real-time updates — as well as the ease of creating, distributing and updating wallet passes without a complex integration process made this solution perfect for The Body Shop’s campaign. Users also have the ability to use the built-in sharing capabilities on iOS wallet passes to promote the campaign to their friends and encourage further signatures. 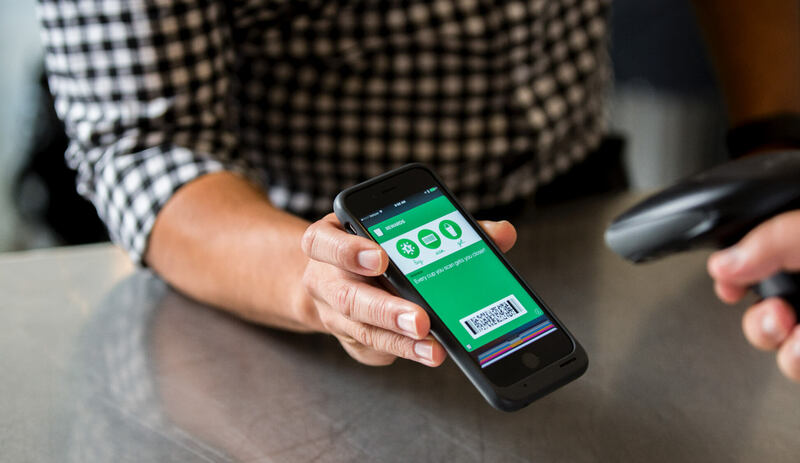 With so many customers who feel very strongly about this issue, it is expected that this campaign will grow virally — and the sharing feature of a mobile wallet pass provides the perfect channel to help this happen. In fact, we recently found that more than three-quarters of passes installed were the result of sharing rather than being distributed through a brand’s channels. In addition, only 1.12 percent of mobile wallet pass shares were to 16 or more devices, showing that people, not aggregators, are driving this peer-to-peer behavior. Interested in joining the cause? Sign the petition and download the mobile wallet pass to stay up to date and share with your friends. Want to learn more about the many ways mobile wallet can add major value to your next marketing campaign? Get a personalized demo anytime.